NC Plant Conservation & Beyond: Holy Moley! 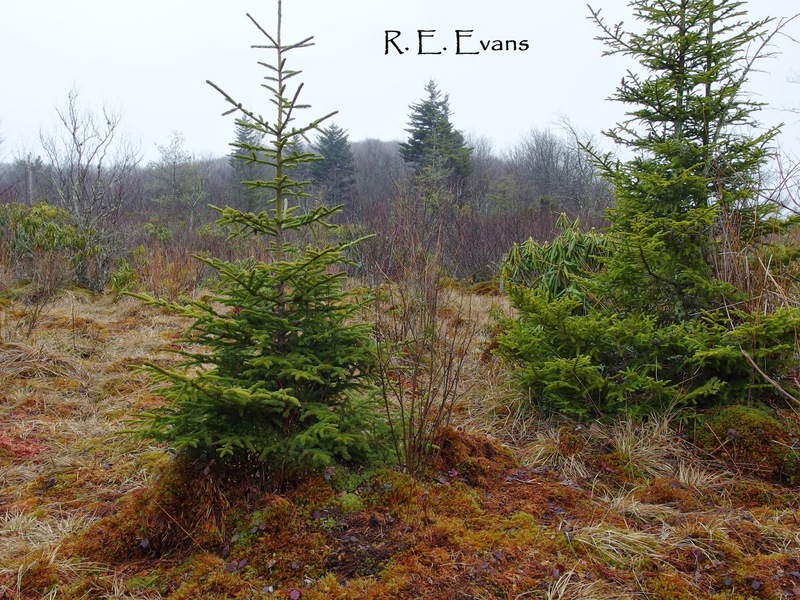 While traipsing around in a high-elevation mountain bog over the recent holidays (certainly a great way to kick off the New Year) I encountered a true surprise! Although I had never seen one before, I immediately recognized the critter shown above due to its distinctive fleshy appendage, sometimes referred to as a nasal star. The unusual snout has been described as "a nose that looks like a hand and acts like an eye" and has been considered possibly the most sensitive touch organ among mammals (1). 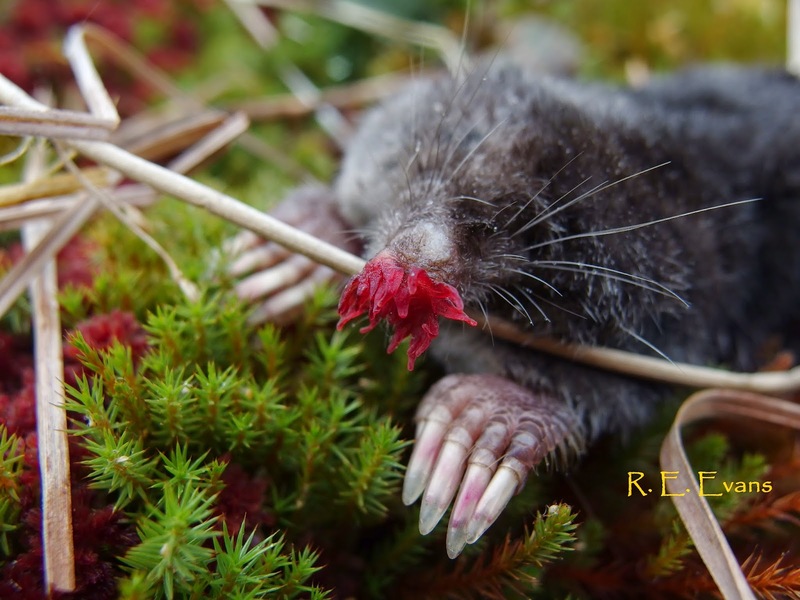 It turns out, the Star-Nosed Mole is characteristic of wetland habitats, such as the "mountain bog" where I encountered it, and unlike its relatives it remains active in the winter (both factors help to explain why I found the individual shown above). It also turns out that the star-nosed mole is a species of special concern in North Carolina (2), where they are often considered rare to uncommon, but sometimes locally abundant (3). Star-nosed moles (Condylura cristata) range into Canada and the northeastern US. However, those restricted to the southern Appalachians have been considered a subspecies, Condylura cristata parva, the name I am applying here. 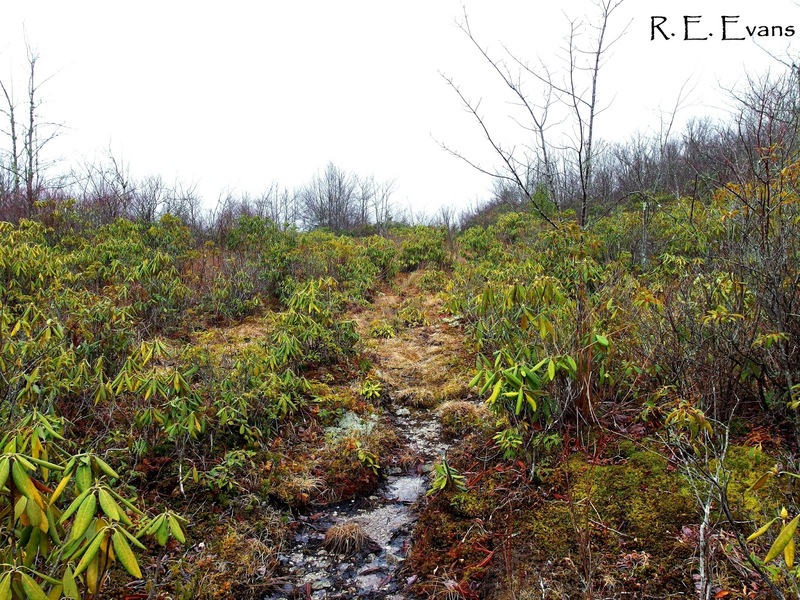 Mountain bog habitats are an important conservation priority in NC and across the southern Appalachians. In North Carolina, a sizable number of imperiled plants occur in the small and isolated pockets of these wetlands that remain (although not all "mountain bogs" support rare or imperiled plants). Even though winter is not the best time for a plant survey, I did find a small clump of what I believe is Bog Clubmoss (Lycopodiella inundata). Here in NC this plant is considered significantly rare, being known from only a small handful (~ 3) wetlands in the mountains. Compared to other NC mountain bogs I am much more familiar with, this site is higher elevation (> 4,600') and found in a less fragmented landscape. In addition, Sphagnum moss is more abundant than many other sites I have looked at. Hints of the high elevation come from the presence of Red Spruce (Picea rubens) and a couple of Ruffed Grouse I scared up. Cant't wait to visit this site again! (3) Webster, W. D. 1987. in M. K. Clark, editor. Endangered, threatened, and rare fauna of North Carolina. Part 1. A reevaluation of the mammals. Occasional Papers of the North Carolina Biological Survey 3. Unusual find, and beautiful location! yes! And it was better than joining the mobs on the slushy ski slopes as well. loved the dense fog, and off & on sprinkles..maybe I'll post a few more pix! What is the significance of the stunted and yellowing rhododendrons? Fascinating article with very nice photos, especially of the mole. 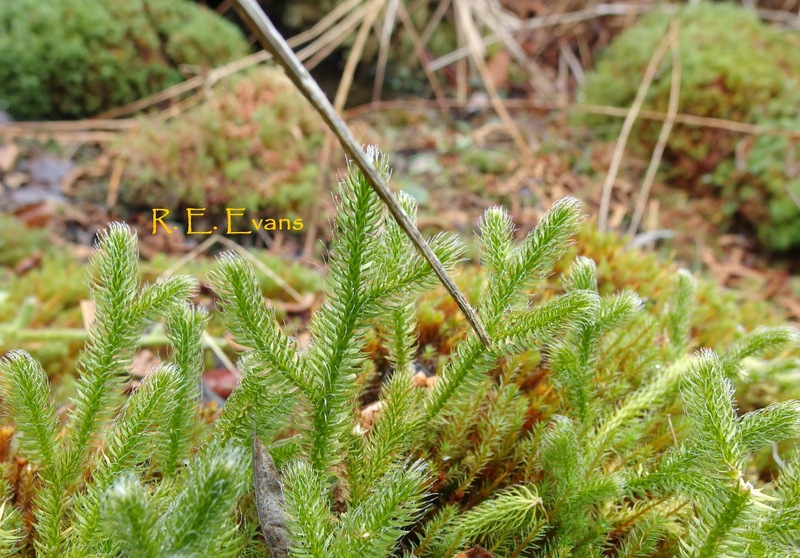 I hate to say this, but the upright shoots don't branch in Lycopodiella; the clubmoss looks to me like Lycopodium clavatum.